Hello everyone! 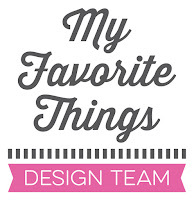 Today, I’m sharing a new project for Charlie & Paulchen! By the way, the new online shop website went live a few days ago. But right now, the website is only available in German. For more inspirations, please head over to the Charlie & Paulchen blog! Eine tolle Karte, liebe Francine! 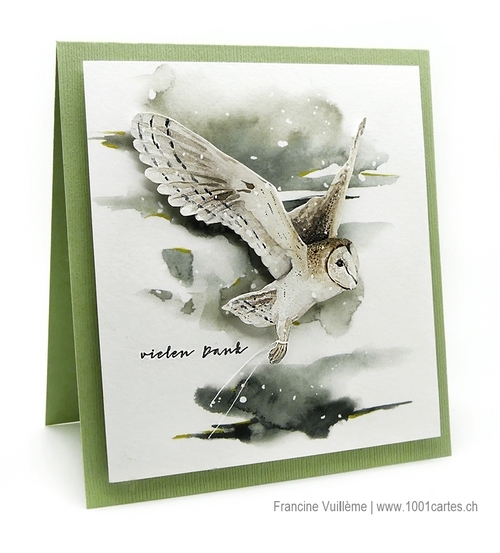 Stunning card, Francine! I love how you created the shadow on this card...it's so striking! Charlie & Paulchen must be so happy to have you on their team...everything you have created with their products is just amazing!!! I seriously feel that this card should be 'framed'...absolutely stunning creation, Francine!! !